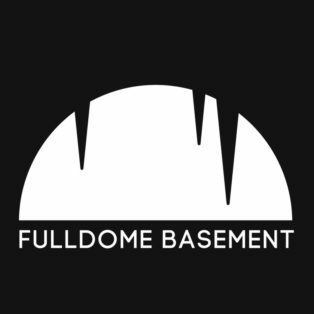 Fulldome Basement is a young team of enthusiastic creators, who are eager to challenge the boundaries of your imagination with our fulldome content. We are a young team of enthusiastic creators, who are eager to challenge the boundaries of your imagination with our fulldome content. 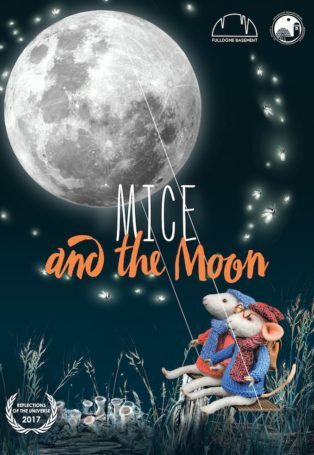 Pioneers of the fulldome area in our country, we have created our first fulldome cartoon “Mice and the Moon” which already had won an award for the best children program in the “Reflections of the Universe” fulldome festival, which was held in Yaroslavl in 2017. 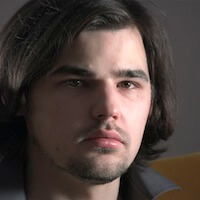 We are bringing the light of science shining under the dome of our basement to the world! 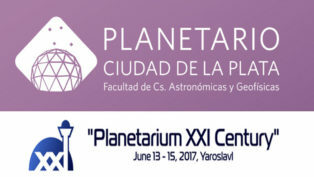 Cintia S. Peri from Planetario Ciudad de La Plata (Argentina) talks on fulldome storytelling and presents its 360' films at the 3rd Russian Planetarium Conference.